Cambodia is our home away from home. 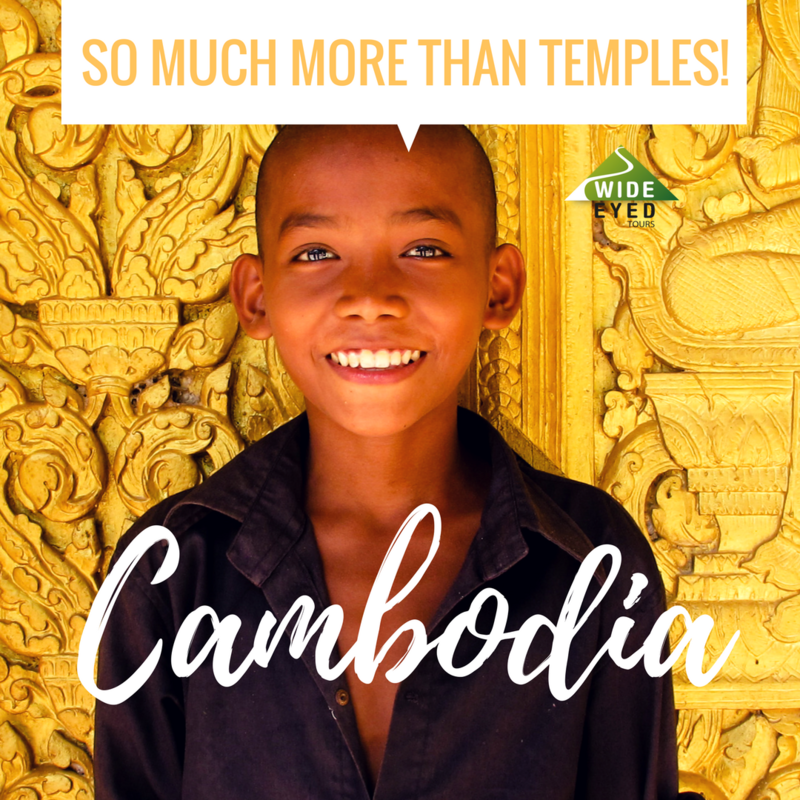 As soon as you step foot in the temples of Angkor you'll understand why. Cambodia is a small country with a huge past. It's rich history is challenging, enchanting and ever present. Voted the world's friendliest nation, the Cambodian people smile their way throughout the day. Its blossoming art scene and funky bars and restauraunts contrast nicely with its ancient temples and colonial decay. And its throbbing cities and island beaches are the perfect place to relax and play.